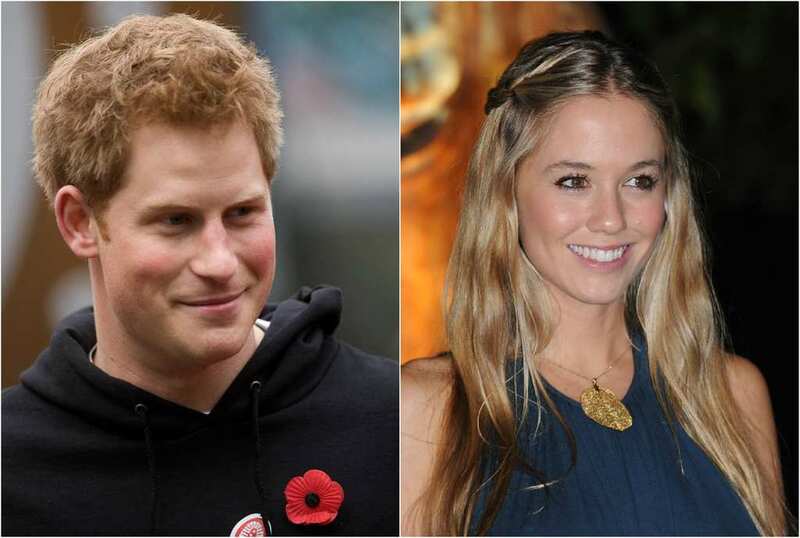 Florence Brudenell-Bruce, a former girlfriend of Prince Harry, is also his distant cousin, 8 times removed, as was reported in 2011 when they were briefly dating after Harry's split with Chelsy. A genealogy chart showing Harry/Meghan's shared ancestry also lists Brudenell-Bruce ancestors (though not Florence's direct family line). This information and a link to the chart is posted in Genealogy of Duchess of Sussex thread. It's quite fascinating, as it means that Florence and Meghan are also distantly related. And that Meghan has connections to Harry via both Diana PoW and the Queen Mother, Elizabeth Bowes-Lyon. Florence is really beautiful. She and Cressida look like sisters. https://www.americanancestors.org/Ro...an-Markle.aspx On the downloadable pdf chart in the link, Florence's ancestor is George Brudenell, 3rd Earl Cardigan. "The socialite was not comfortable with the attention that came from dating a royal, and quickly went back to Henry. 'Henry has been around a long time,' a source was quoted as saying. 'Harry was more of an affair. Flee hated all the press attention she got when she was dating Harry. She really liked him but she was embarrassed by being splashed all over the papers.'" Chelsy enjoy her time in Cape Town! Cressida celebrates her 30th Birthday today! Chelsy from Cape Town continue her trip in Mauritius! Chelsy doesn't seem to do much these days except holiday. Nice life if you can get it. Los Angeles! and New York ,New York! for Chelsy these days!! Madeleine's ex Jonas Bergström and his wife Stephanie have bought a big house with nine rooms and a kitchen in Djurgården. The house has 285 square meters and cost SEK 29 500 000. Stephanie told to Svensk Damtidning that they haven't moved in yet but hope to do it soon. 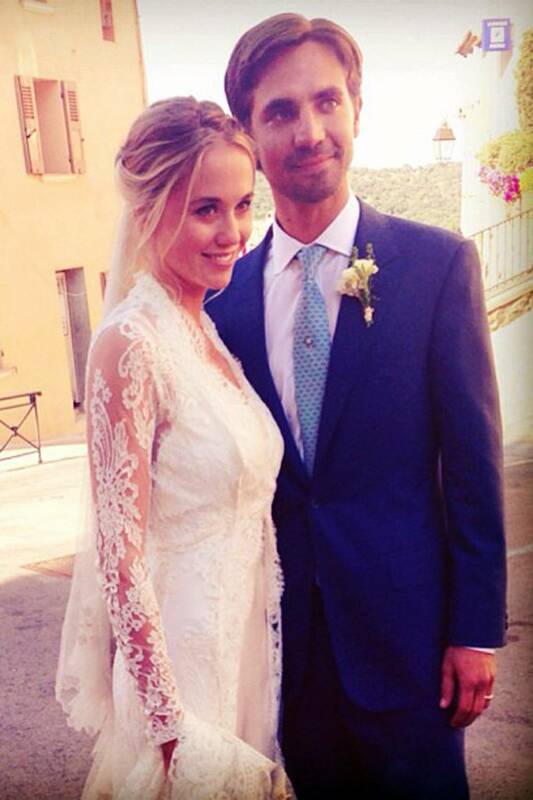 Chelsy spent her weekend in Tuscany! Katinka Bergström, the five-year old daughter of Jonas Bergström and his wife Stephanie, is a model at By Malina's new collection, children's collection Mini Malina. By Malina's founder and designer Malin Andrén is one of Jonas and Stephanie's best friends. Can I have that kitchen, please! Love the outside, not digging the inside. To me this just looks too refurbished. The view is great though. I'm the opposite, I mostly like the inside, and am not an admirer of the outside. I could do without the white subway tile in the kitchen, but I agree that the view is wonderful.